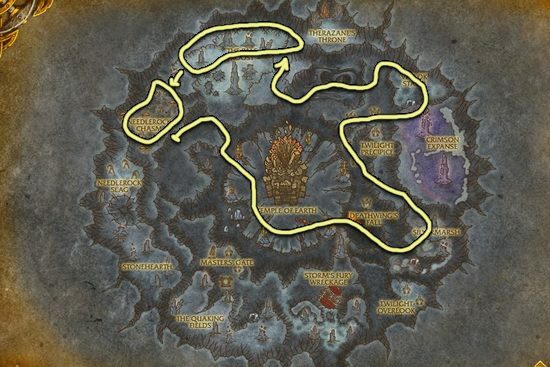 I made this Cinderbloom farming guide to help out players who want to farm the herbs instead of buying them from the Auction House. Cinderbloom can be found in most Cataclysm zones. Below you will find a list of places where I was able to farm the most Cinderbloom. Mount Hyjal is the best place to farm Cinderbloom. You will mostly find only Cinderbloom in this zone, but there are also a few Stormvine here and there. 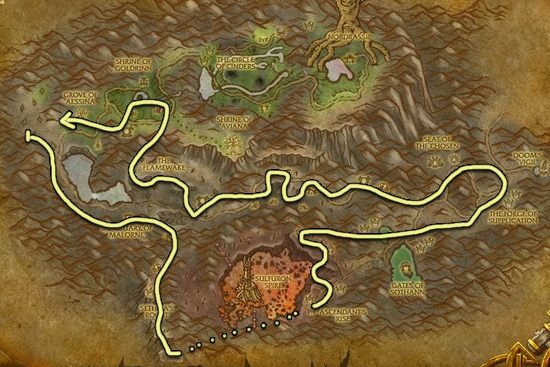 Deepholm is also a great place for farming this herb, but you can only go to Deepholm if you are level 82. This zone is filled with Cinderbloom and Heartblossom.